This webinar discusses what Search Ads 360 is and what the benefits of it are. 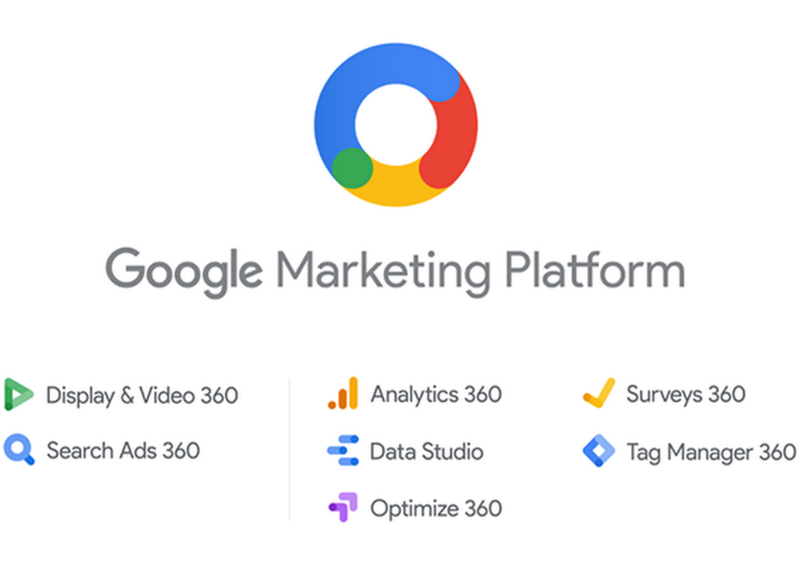 It also explores how Search Ads 360 integrates with the rest of the tools in the Google Marketing Platform. 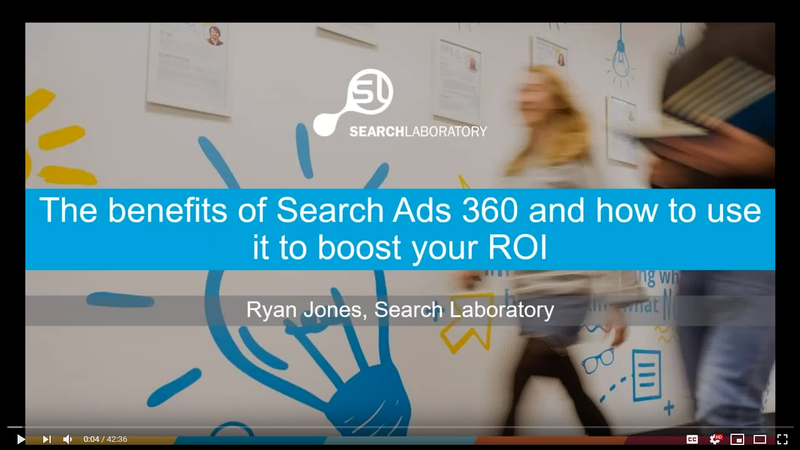 Our Assistant Head of Paid Media, Ryan Jones illustrates how to effectively utilise Search Ads 360 to improve ad performance. Ryan also provides insights into different auto-bidding strategies and how to implement them to maximise the value of your paid search campaigns. Ryan has worked in the PPC team at Search Laboratory for over eight years and has been instrumental in the progression of our Paid Media department. Ryan has extensive experience working with a variety of national and international clients covering a range of different sectors providing tracking and analytics solutions and troubleshooting support.